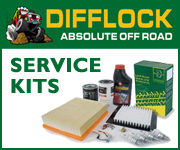 Difflock :: View topic - here we go with the engine change! 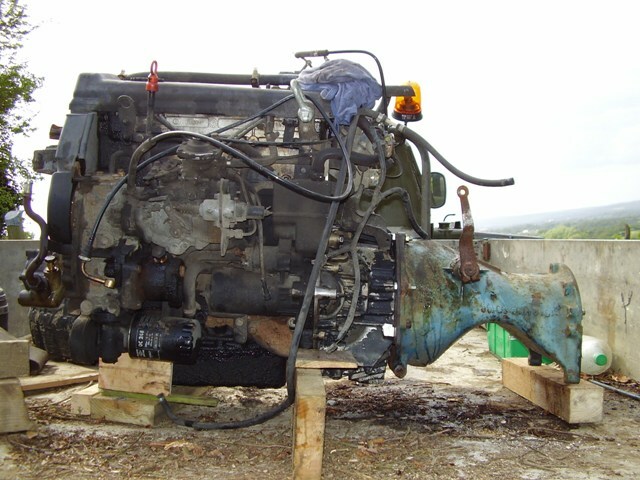 Posted: Sun Feb 19, 2012 5:50 pm Post subject: here we go with the engine change! So my mog came with no engine, after looking for a diesel alternative to fit it seems even fitting a merc engine will be just as difficult as anything else! So ive had a few bmw's and know my way around the engines, i figured this would be as good as any other so settled for a 525tds lump. at first glance seems it wont be too bad, measurements seem ok, will probably have to make a new inlet, relocate filter housing and relocate alternator to other side of the block. i was going to post some pics but cant figure it out!! Well, its allways great to see another mog engine conversion! What mog is it? 404? 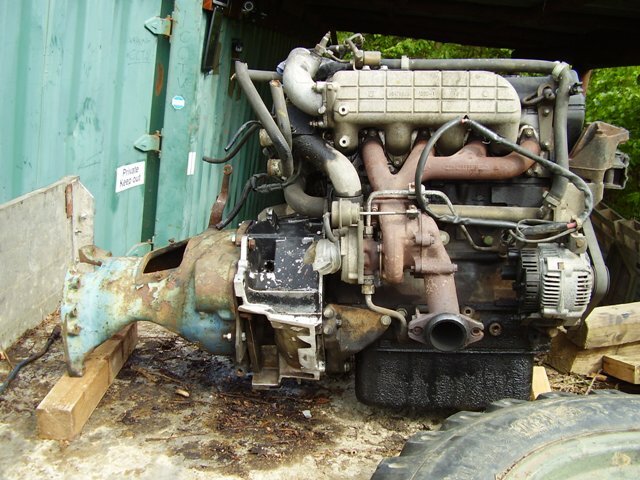 yeh sorry its a 404... Have you done a diesel swap or have u got the petrol? seems i have to ask for the button to be put on. i dont have it! just have the 'img' button. Strange, you should have a 'Upload picture' box below the Img? yes i did have a read through that a while ago, ive robbed your idea for making the bell housing, ive used the bm bell housing, clutch, flywheel, slave etc. got to make the rest of it to fit the gearbox. how have you got on with the mounts? 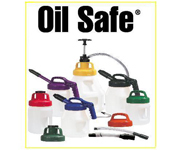 do you just have the front mount or any others near the rear of engine or bell housing? 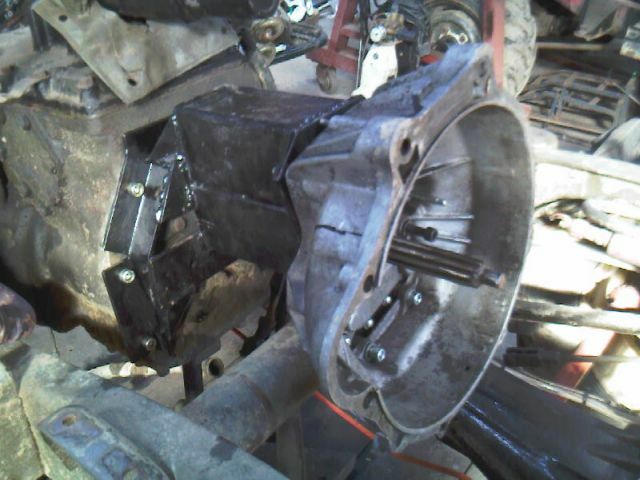 im a bit concerned with the length think the crappy ally bellhousing wouldnt take much to crack it. I've just one front mount, very similar to the std mog design. I have however fitted tie rods which go from the front of the engine to the bottom of the bellhousing (again similar to std mogs) and then tie rods from bottom of bellhousing to gearbox. Posted: Sun Feb 19, 2012 10:50 pm Post subject: front mounts? 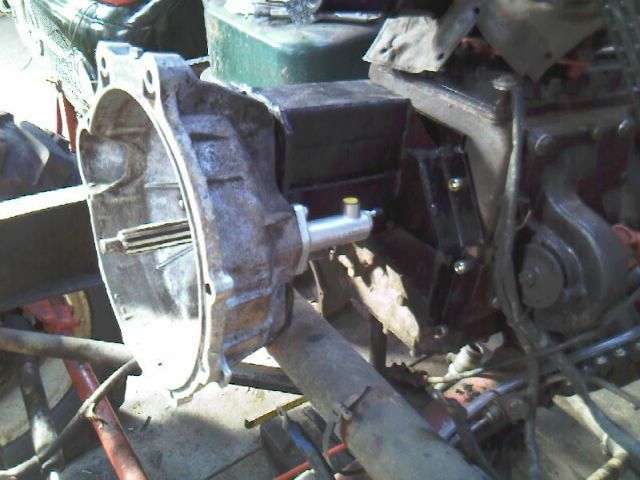 Ive used a single front mount on my Iveco engine with no other support - so far so good! -tempting fate maybe? But when you look at the set up - all the forces are resolved in the gearbox and as long as the front mount will support the engine weight I cant see a problem? My Iveco was slung this way in the truck originally.Its had some very hard use off road in the past few years! 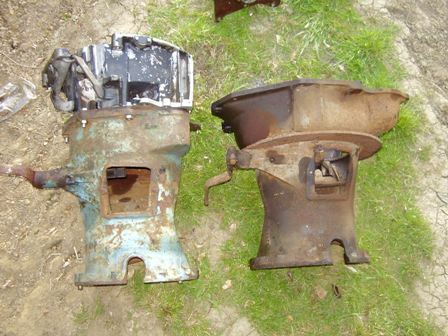 ill have to have a look at the rear gearbox mount again to see how much weight it takes, maybe im being over cautious. just some braces then to tighten it up a bit. If you look at the set up - you will find that all the axle thrust - front and rear is fed via axle tubes and radius arms to the gearbox. The gear box is very well mounted on a transverse axle tube. The engine to gearbox adaptor (the casting which is curved up over the chassis cross member) supports the rear of the engine well - so really all you have to do is support the front and make sure is doesnt fight the gearbox? Mine didnt have a standard engine but I worked on a 30mm clearance from top of chassis cross member to bottom of gearbox adaptor and this in turn sets to angle of the input shaft - no trouble so far!! I think you'll have to modify the cab either way. You might be best lifting the cab an inch or two before cutting away the dog covers though. I know that the 2.5 bmer lump isn't that tall, but due to the portals its surprising how high the engine has to sit for everything to go in. Are you just going to be using the normal car sump or are you modifying it so that the pickup doesn't go dry when at funny (non car) angles? Good ill work from that measurement then. Yeah i was thinking of maybe a dry sump system, depending on how much its will cost, i can make some stuff like tanks, manifolds etc. I gues the only other thing wud be to baffle the sump. 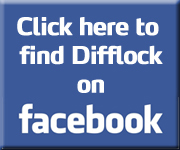 Has anyone got an email address for difflock admin?? Wana get the pic button enabled. Cheers. If you upload pictures into this thread it will be moved and put in the gallery section. [img]www.pictureurl.com[/url] image code like that. So, why would his photos be moved to the gallery section?? I dont have a photo account, and have never had any trouble uploading photos direct from the pc to the thread, just curious? So hit a bit of a stump on this, having trouble getting it all lined up. I need a positive way to get the input shaft centred and the engine straight and parallel with the gearbox. Then i can weld the bellhousing in position. 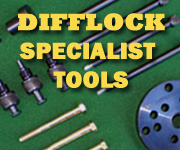 Spoke to a few engineering companys, but they dont want to know! Anyone got an ideas on getting it all straight and centered? I used the steel plate which bolts to the existing 404 engine/ gearbox about 6mm thick from memory? It has a "U" shaped hole in it which is accurate to the crankshaft centreline. I turned an aluminium disc to fit snug in it - and then a spigot on the disc to align my engine. I can dig out some pics if it would help? i still have that plate, if you have some pics that would be great, cant quite see how that you got the dead centre of the shaft? i just dont want to guess it, get the cab on then find the clutch doesnt clear properly! You are quite correct - this bit has to be spot on or the clearing of the clutch will be the least of your problems! When I got my Mog it had a transit engine on a chopped Mog gearbox/ engine adaptor - I hope to up load a pic of that. It was an abortion and neither square nor central and the gearbox was very noisy! The Mog input shaft is a long and slender shaft and easily bent! From an engineering perspective (my trade!) there are two big problems to overcome. 1) The new engine has to be presented dead central to the gearbox input shaft, even 0.5mm would be a problem here and 2) any adaptor has to be dead square face to face with the gearbox and engine. After much measurement I decided that 1) could be overcome by using the existing Mog adaptor plate which fits accurately both gearbox adaptor and engine. I found that the U shaped cut out is indeed central to crank centre line. with this in the bag I could turn up a circular piece of ally with a spigot to fit the bell housing of the new engine - thus perfect alignment! The square face to face bit 2) was achieved by using the new engine bell housing as a spacer. It is good to move a 4 cyl engine forward so the front is in the same place as the original a) for single point mount and b) because you must not underestimate just how much clearance you need for the front axle - it gets very close! If you arecuttong/ welding the Mog gearbox adaptor - it has the reputation of being very difficult stuff to weld!! I still have the Transit adaptor if you need to cut one about! Posted: Tue Apr 17, 2012 12:47 pm Post subject: other pics! I couldnt upload the others pics - try again! The adaptor and assembled unit - I hope! thanks thats great info! i see what you mean now with the spigot to align with the original bearing housing. the only problem with mine is that im not using the mog adaptor plate or the mog bell housing. My engine has the starter on the n/s of the engine and mog is the o/s. after offering them up together there was no space for a starter either side! So ive made my own bell housing using the bmw gearbox as most of it and made a steel part for the rearmost bit... ill try get some pics up tonight to show you. So i realy have no original datum point to go from, I thought about the idea of having a long shaft turned that will bolt in place of the crankshaft run the length through my bell housing and then into both the front and rear bearing housing of the gearbox, if they are all a tight fit this should ensure its all centered stright through, then just weld up my bell housing to fill the gap. Ill try upload a drawing of what i mean later tonight. I didn't use the mog plate either. 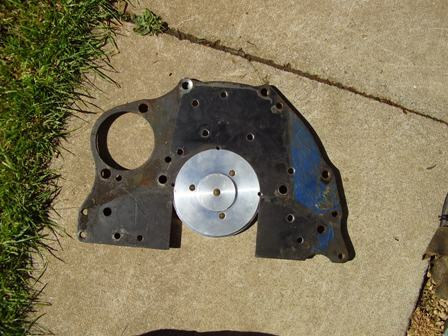 I made a steel plate bolted to the bellhousing and then made a plate which bolted to the mog gearbox. I then assembled the clutch, fitted the bellhousing to the engine and slid the input shaft in - with gearbox into position. Then took loads of carefull measurements between the two metal plates I had made, when I was happy it was square, welded in the spacers between the gearbox and bellhousing and hey presto job done. what a nighmare it is to get pictures on here! got the upload picture button now but nothing happens wen u press send. Tried different combinations of "[img]picurl.com[/img][url]" still no luck! found these, this was before i fitted tie bars underneath the crossmember. Im no pc pro, but i click on upload pic, browse for the photo, then send, then click on standard.